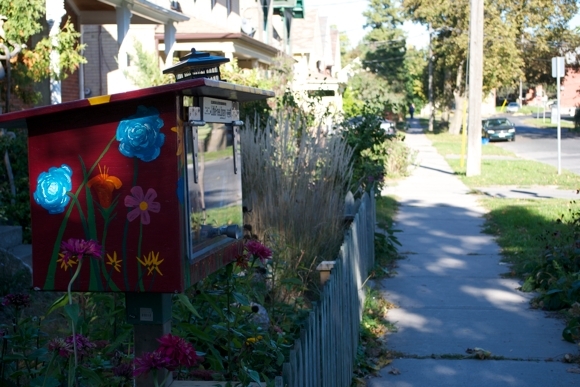 Take a stroll down Bolivar Street and make your way to 476 where there you'll find Peterborough's first Little Free Library—a tiny library without due dates or returns. Part of a worldwide movement of other such libraries, you can take a book or donate a book—or both! The focus of the program is to promote a love of reading and community building. Maybe we can look forward to more popping up around other neighbourhoods in the city. So bring books there, take some, or just check it out!